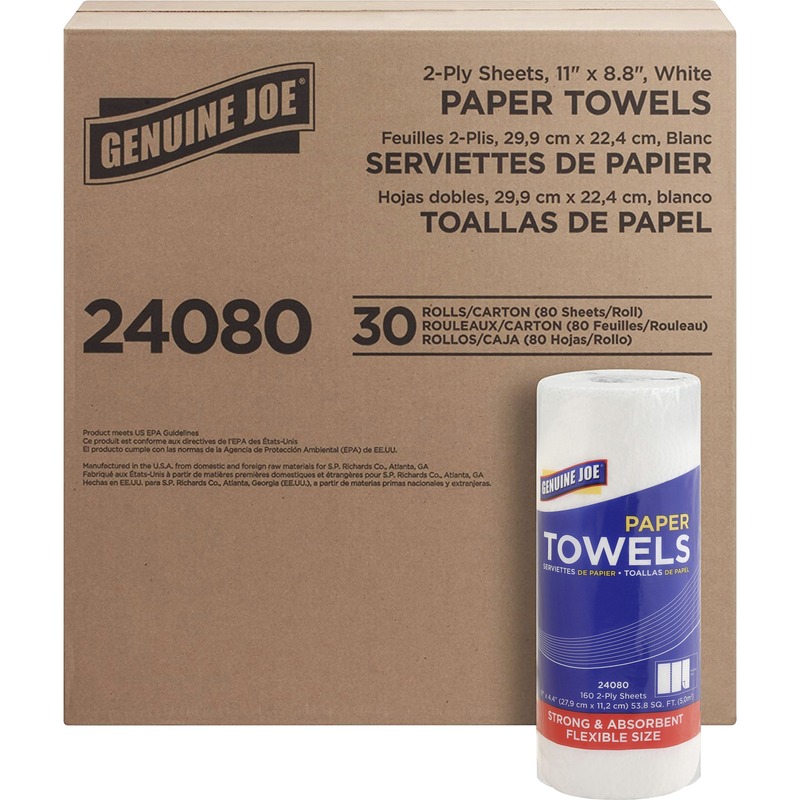 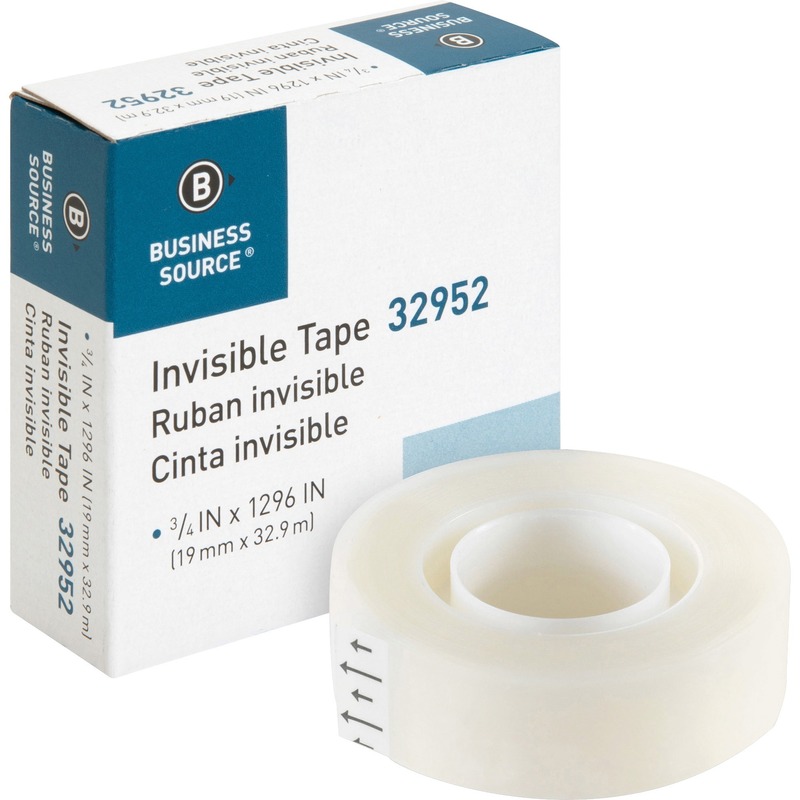 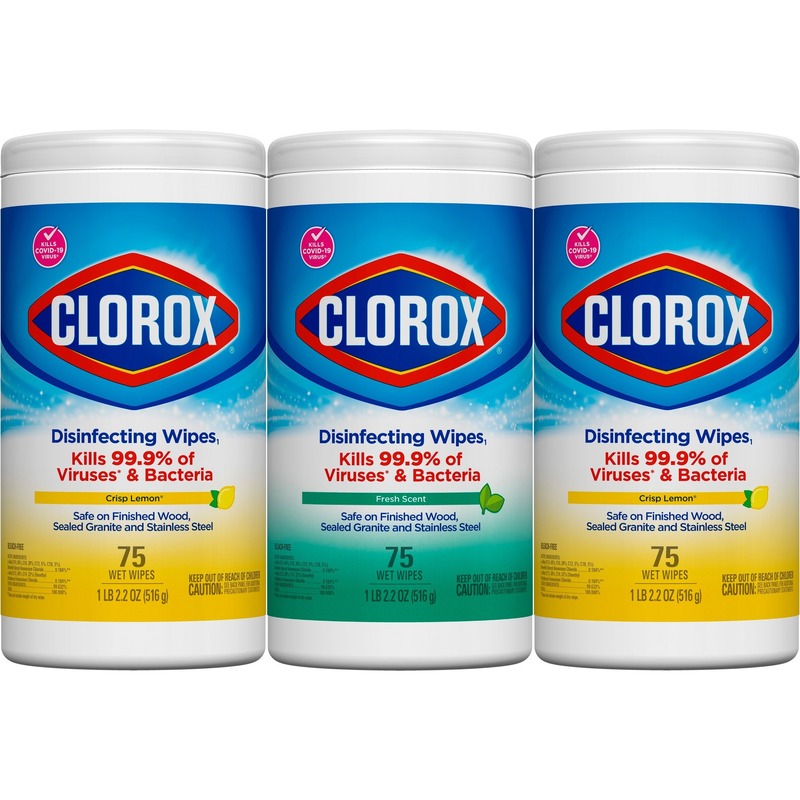 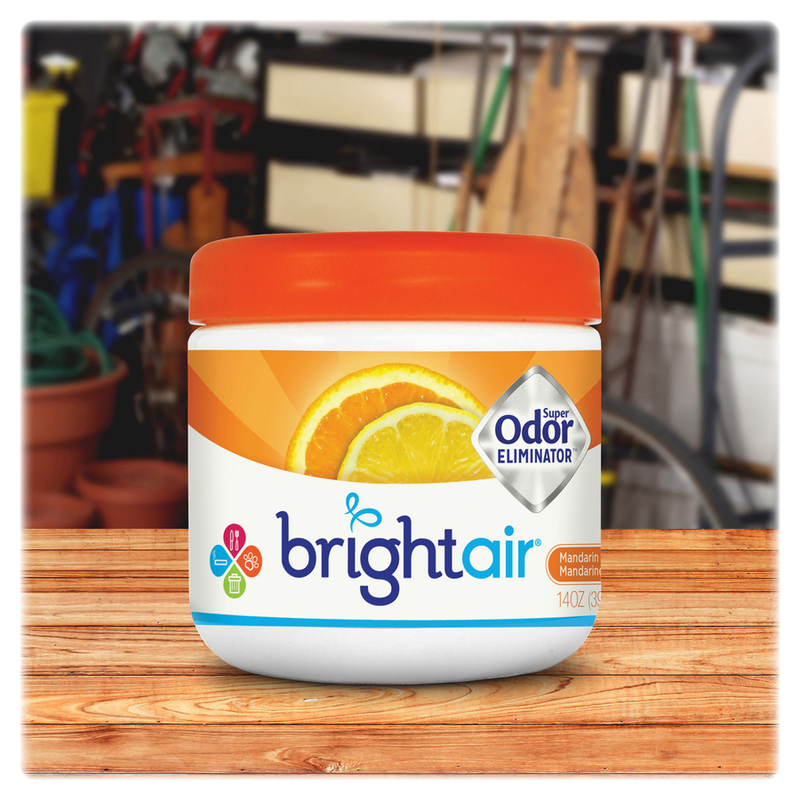 Transform your everyday odor problems into a pleasant fragrance experience. 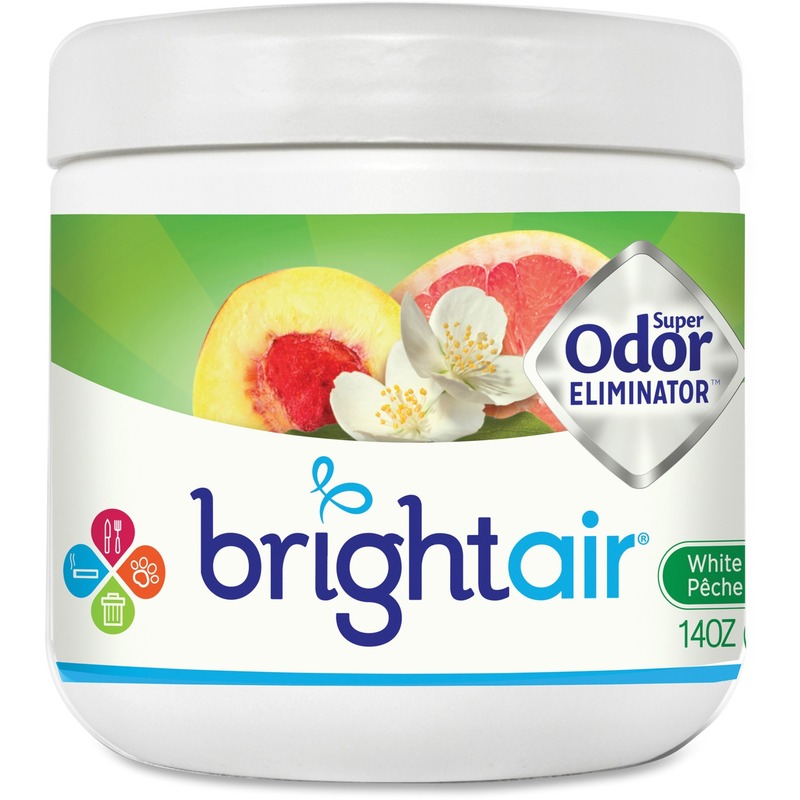 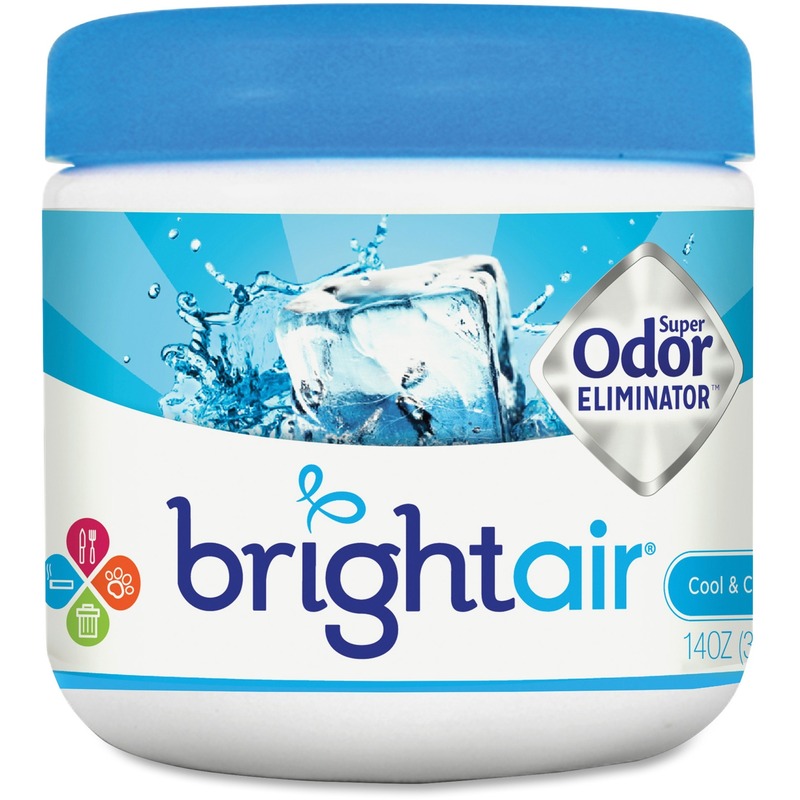 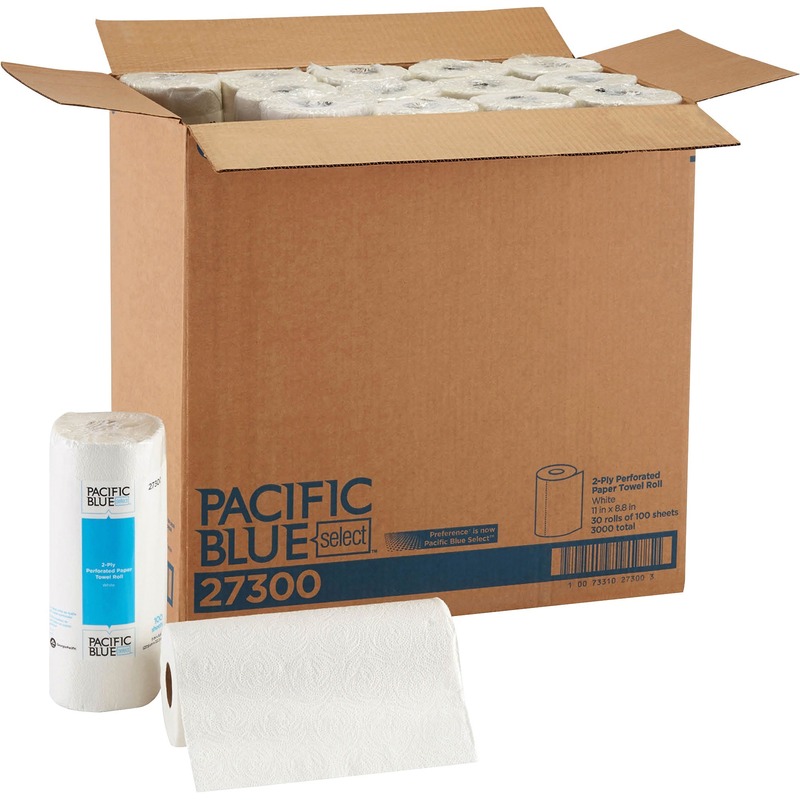 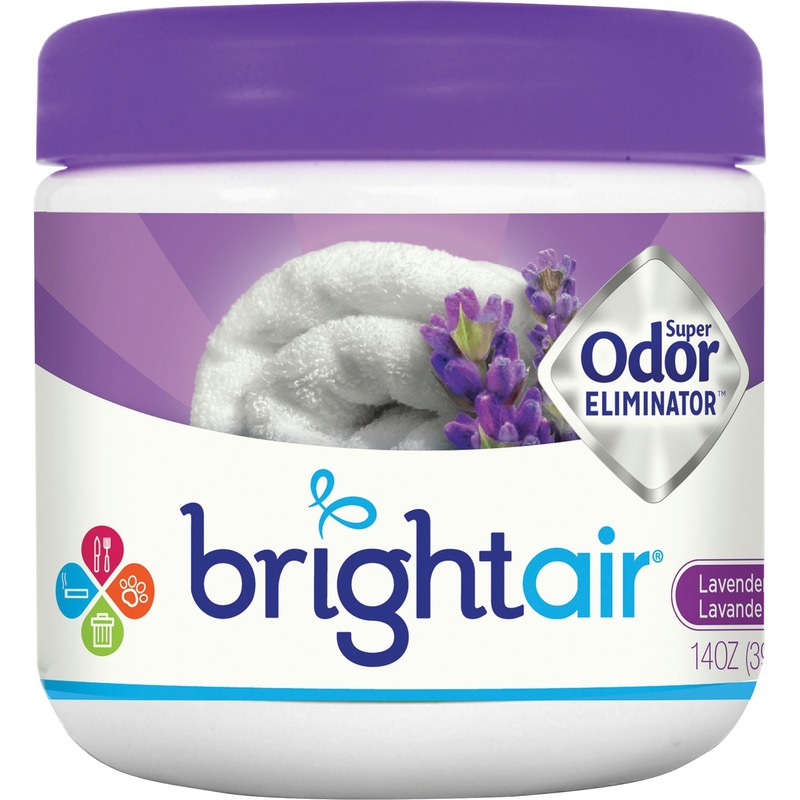 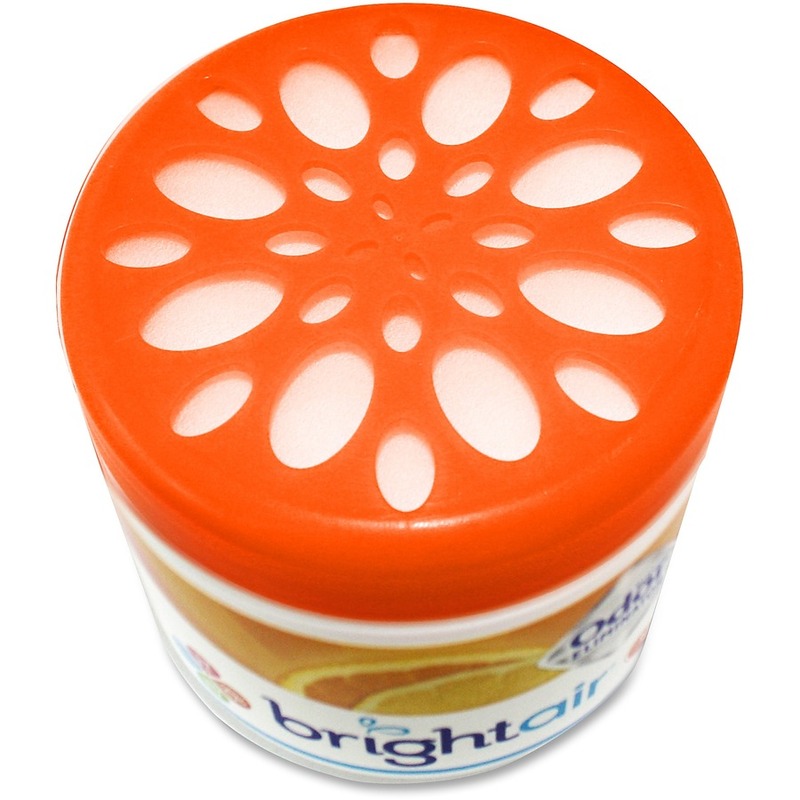 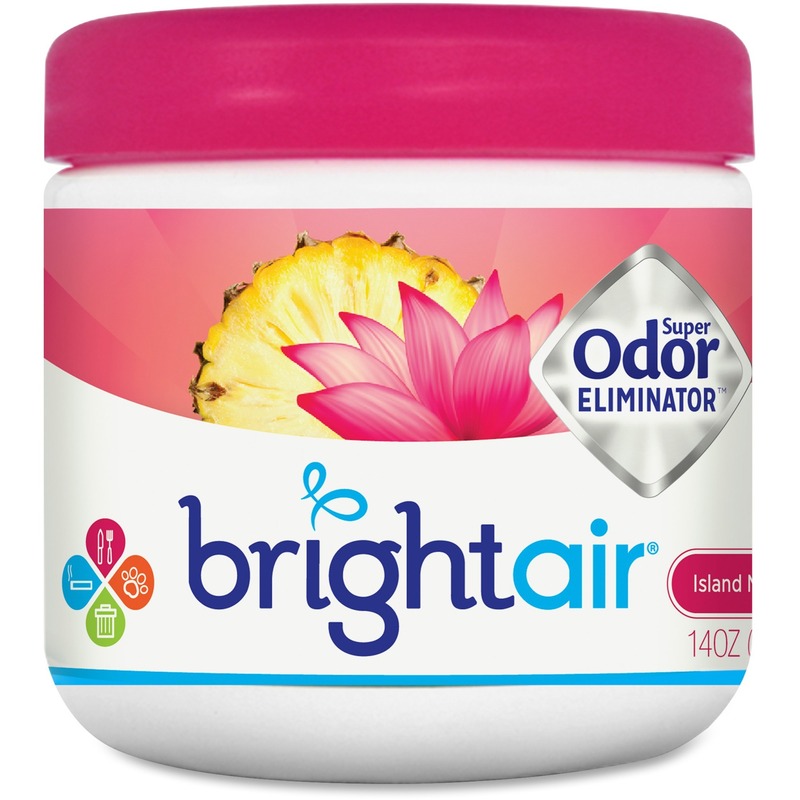 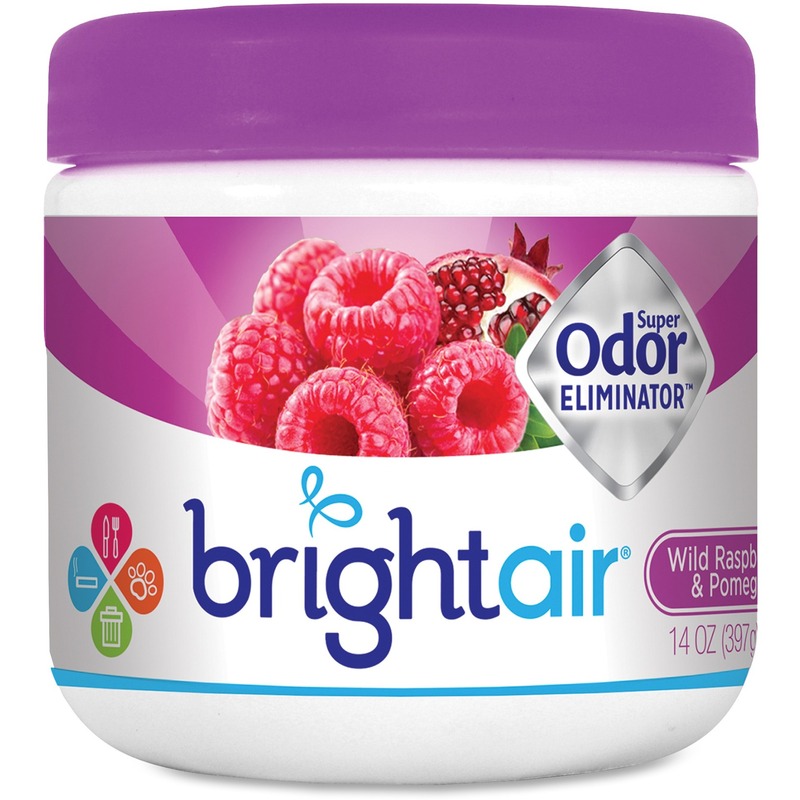 Practical odor eliminator freshens any space with a natural clean scent while effectively eliminating unwelcome odors. 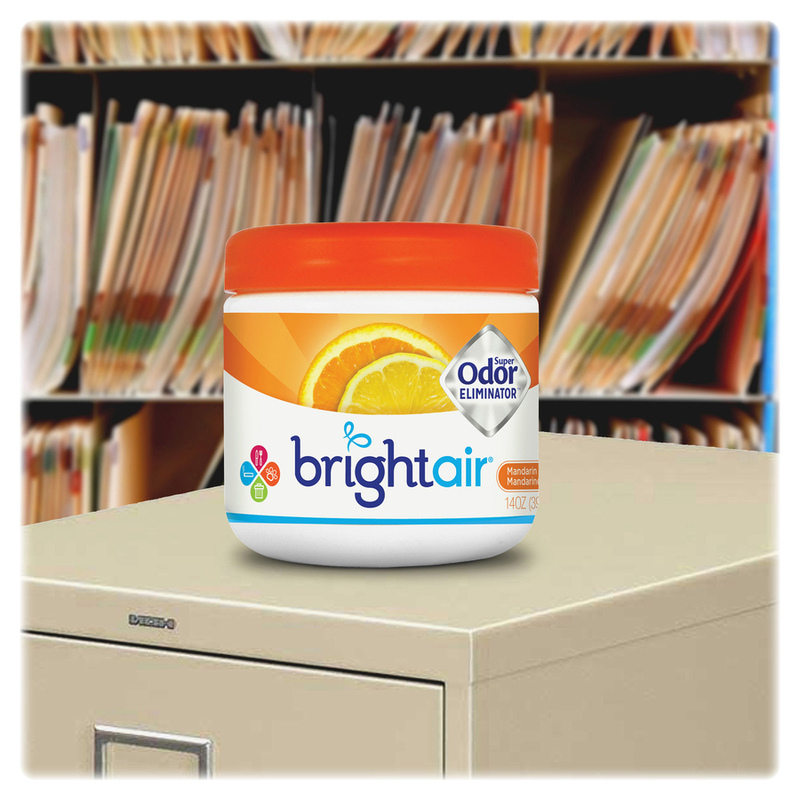 Super Odor Eliminator Air Freshener is safe to use around the office and any other areas you want to keep fresh. 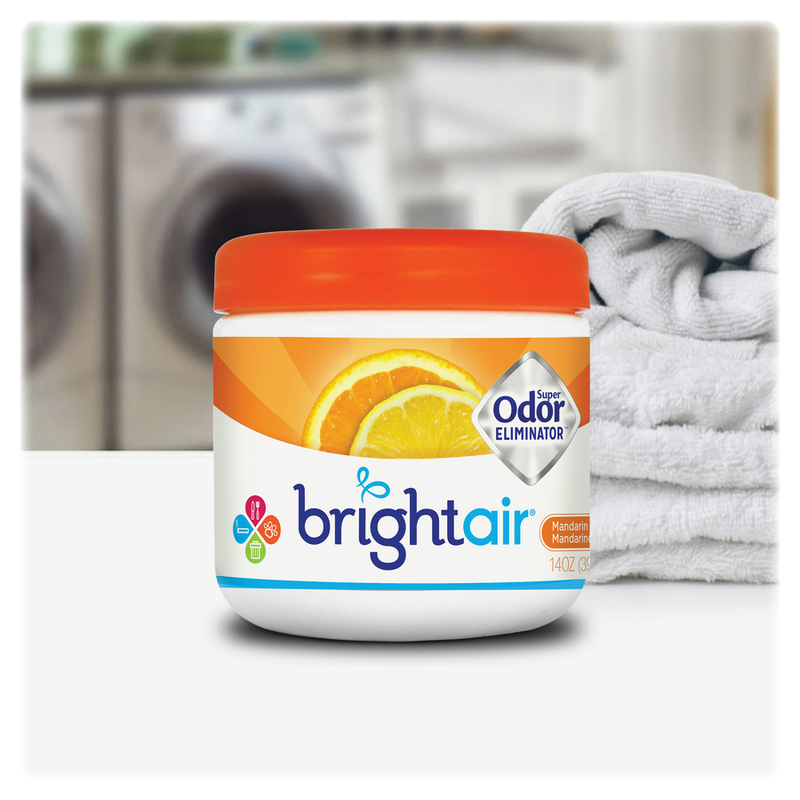 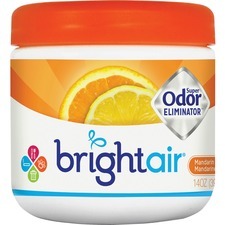 Super Odor Eliminator with Mandarin Orange and Fresh Lemon scent freshens up to 60 days.